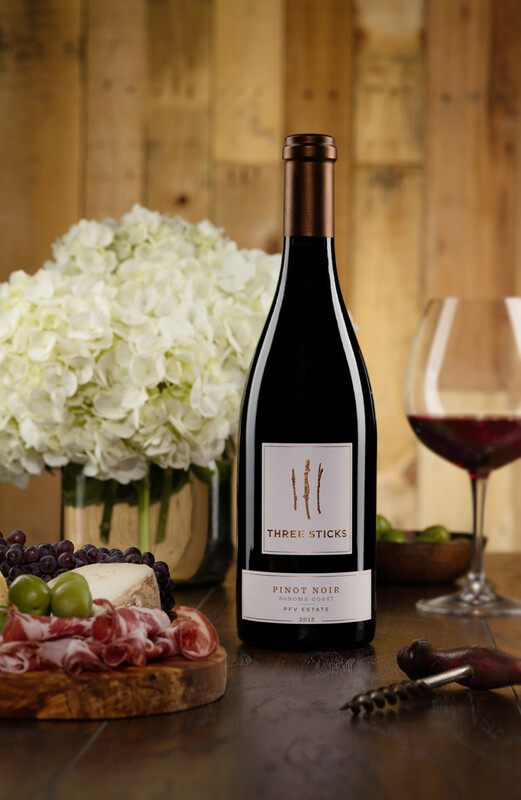 By now, you’re well aware how much I adore Three Sticks Wines. Not only their beautiful wines, but their stunning downtown Sonoma Adobe (read more about the adobe here) and their fabulous team. 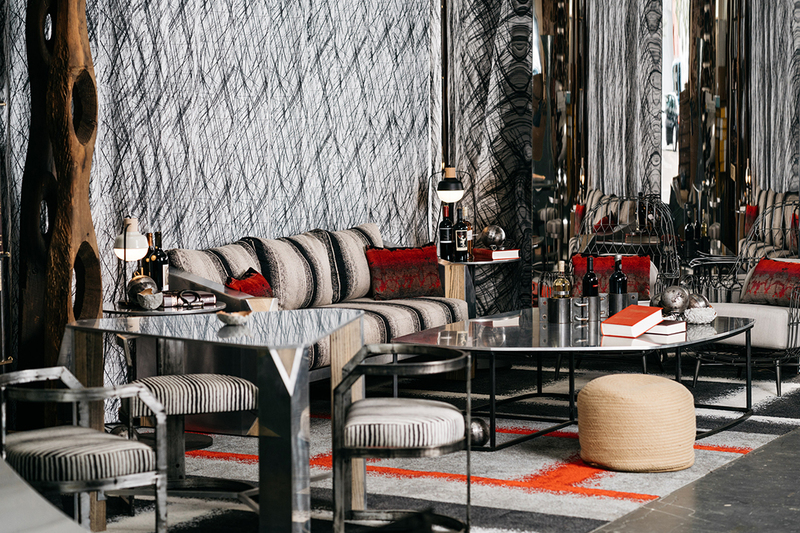 You won’t be surprised to find them in this gift guide for the Wine lover in your life. Large formats are the only way to go for your Holiday table! My choice for this year’s big meal is a big bottle: a magnum of the 2016 Price Family Vineyards (PFV) Estate Pinot Noir. This is an Estate blend from a few of Three Stick’s quintessential sites – Durell, Gap’s Crown, and Walala Vineyards – and takes the best of the best to build an unforgettable and cohesive wine. Aromas of fresh blackberry and strawberry combine with an explosion of plum and spice on the palate – the perfect Thanksgiving pairing. To get your big bottle(s), email info@threestickswines.com. Don’t wait too long as they sell out of these limited edition large formats quickly…. 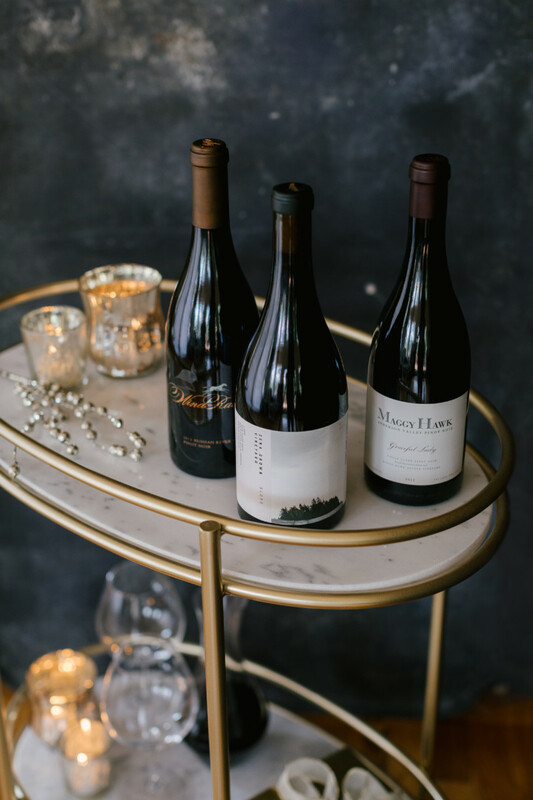 It’s no surprise that I adore Pinot Noir wine and I have found the perfect gift for the Pinot Noir lover in your life which offers three amazing wines from three totally different Pinot Noir growing regions! It’s the “Pinot Obsession” gift set which include a bottle of Maggy Hawk (from Anderson Valley California), Zena Crown (from Willamette Valley, Oregon) and WindRacer (from California’s Russian River Valley) Pinot Noir Wines. Purchase this gift set online here for $225. Another region I am crazy about for fabulous Pinot Noir wines is Santa Barbara. 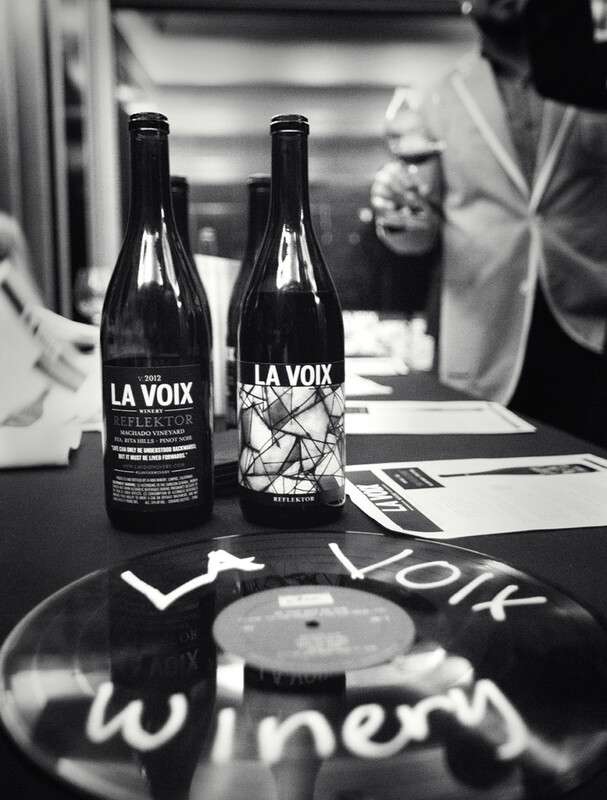 La Voix Wines, made my Winemaker and friend Steve Clifton are spectacular and one of my favorites in the region. If you’re not familiar with this region, check out my Top 10 Lompoc Winery list here including his fabulous La Voix Wines and Palmina Wines’ tasting room both located in Lompoc, California. 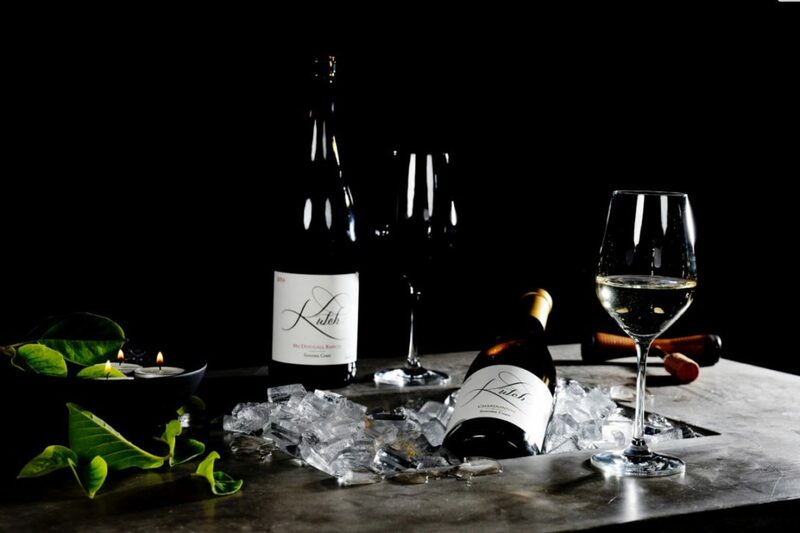 Surprise the Pinot Noir wino in your life with something new from Santa Barbara and La Voix Wines. More online at La Voix here. Another incredible California Pinot Noir that I adore comes from Kutch Wines. 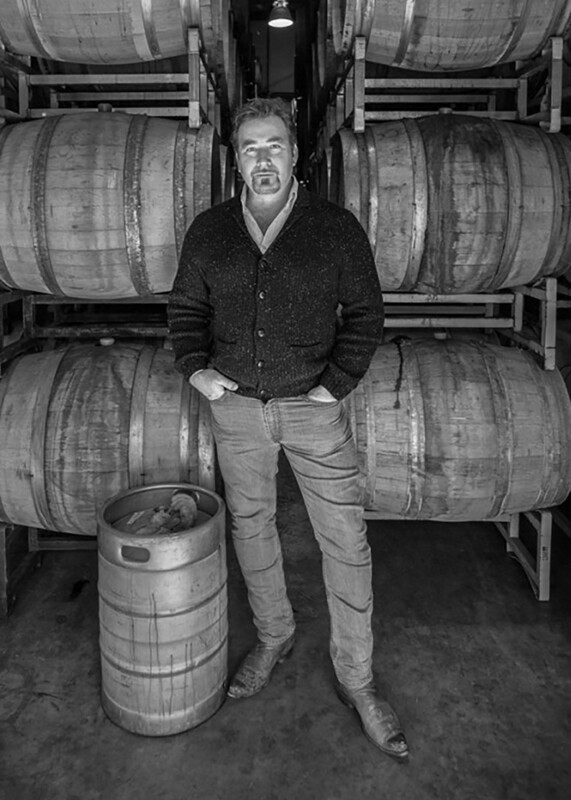 Winemaker Jaimie is making some beautiful Sonoma Coast Pinot Noir wines I suggest you get to know and for any Pinot Noir fans like me these are incredible. You may have seen them in San Francisco culinary darling Rich Table as that’s the first place I tried these and fell in loves. Join the Kutch members allocation online here. 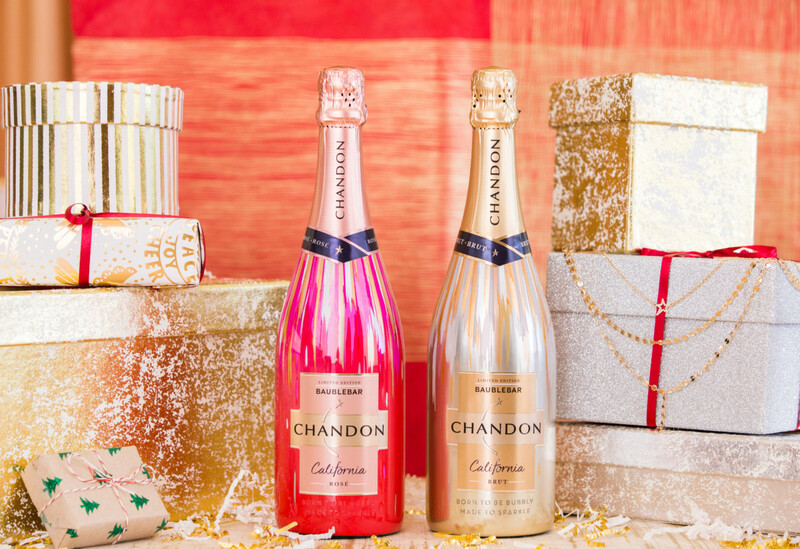 What is more festive for a fun holiday celebration than a bottle of sparkling wine? I couldn’t agree more so stock up on some bubbles for your upcoming holiday fun with California Sparkling Wines from Domaine Chandon.. This brand makes some of my favorite California Sparkling Wines and the prices won’t break the bank which is fabulous. Purchase these tasty and fun festive bottles online here. 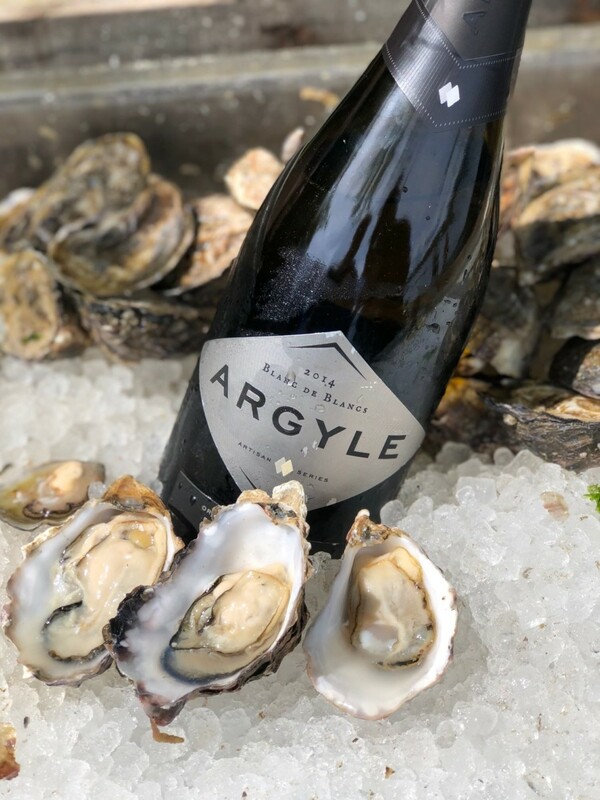 California isn’t the only region making stunning Sparkling Wines… I’ve discovered another incredible Sparkling Wine brand that I adore, Argyle Winery coming from Oregon. These Brut Sparkling Wines are extremely beautiful, fresh, well-balanced and amazing. Starting at $28 and ranging to $80 there is something for all price range gifts from Argyle Winery. Purchase online here. Another fabulous new trend we’ve all seen quick emerge are canned wines and I adore the brand, West + Wilder. Not only because their wines are super delicious, light and easy to drink but also because of their beautiful packaging, branding and vibe. 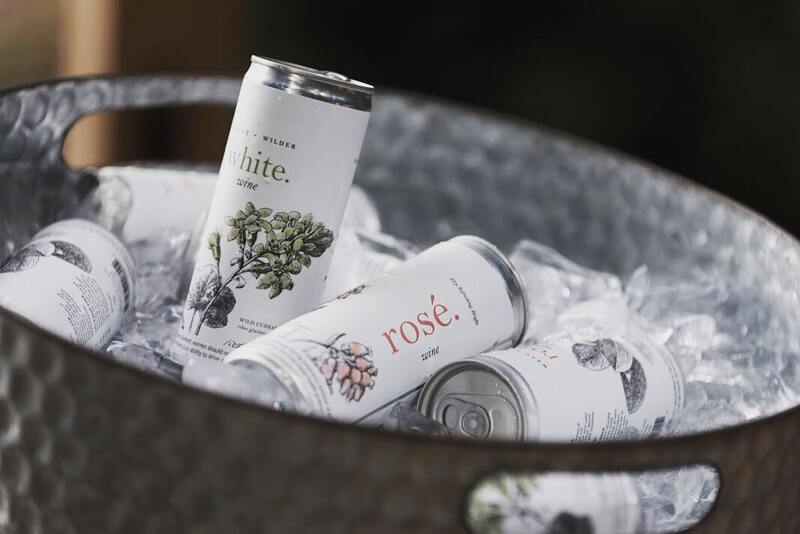 These canned wines are perfect for camping, beach trips, days at the pool, relaxing in your backyard…. And it gets even better, they are dedicated to giving back and they’ve reinforced their commitment by partnering with 1% for the Planet. 1% of their sales goes to support the preservation of wild spaces for all to enjoy. The illustrations that adorn their cans celebrate these places and the native plants that live there. Pretty fabulous, I told you! 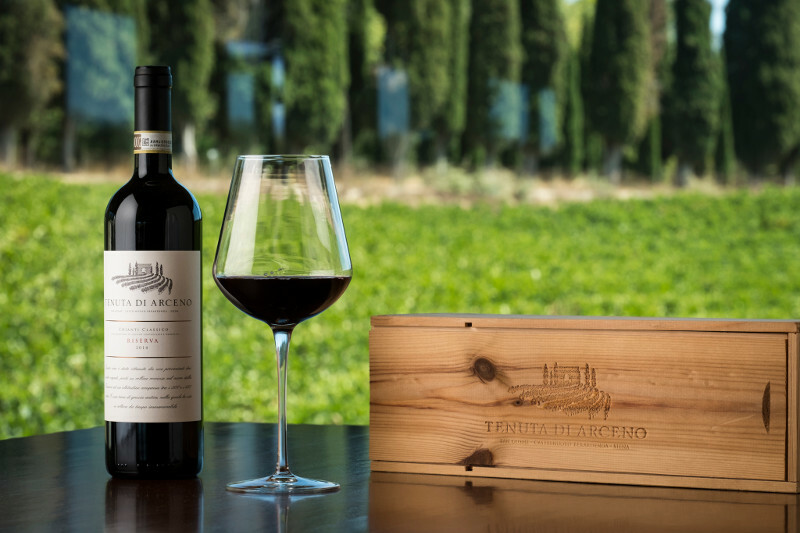 Although I tend to drink way more new world than old, it’s hard not to living in California I wanted to include an incredible Italian Wine brand from Tenuta di Arceno for those who enjoy a lovely Chianti Classico, Chianti Classico Riserva or Strada Al Sasso. This brand not only has delicious Italian wine, they also make Olive Oil which I’ve enjoyed and am hooked on. Learn more and purchase wines online here. A fairly new brand to me which just opened a tasting room in Napa Valley is Prisoner Wine Company. They have quite a variety of wines so really whatever the person you’re gifting likes, you will most likely find it at Prisoner Wine Company. 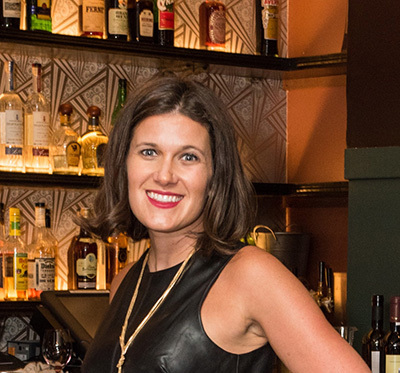 And if you’re looking for a super unique, hands on, cool guided experience you could also gift them a visit to the new Prisoner Wine Company in St. Helena. 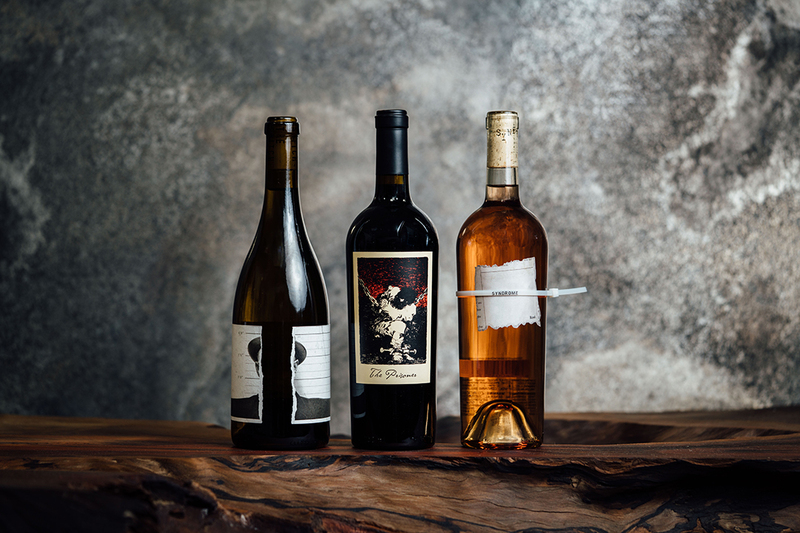 Learn more about Prisoner Wine Company and their extensive assortment of wines online here. How can I suggest California wines as a gift and not include a Cabernet Sauvignon option? I mean, not everyone only drinks Pinot Noir like me (kidding). I recently had the privilege of meeting the Trinchero Family to celebrate their 70th anniversary at a hosted media tasting which was such a great experience. 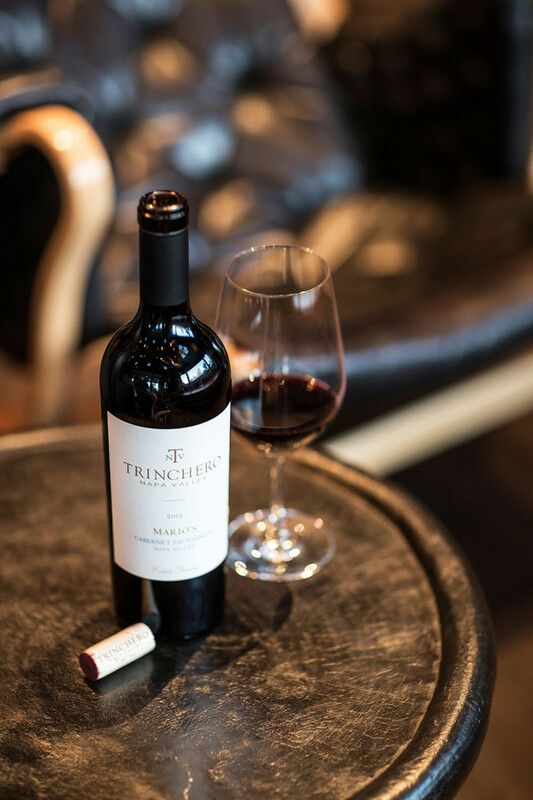 After learning their family history and tasting through the various varietals they make under Trinchero Family Wines, I learned that they are making some very nice Cabernet Sauvignon Wines, one of my favorites was the 2013 Trinchero Napa Valley Mario’s Cabernet Sauvignon ($50)purchase online here. And as a JSF readers you can get $0 shipping on 3+ bottles with the code JSFashionista. 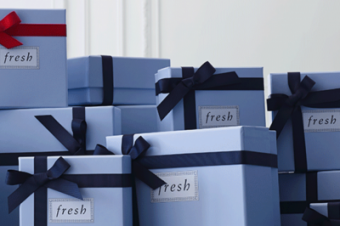 This Gift Guide was sponsored by the various brands who participated with in kind samples and/or sponsored (paid posts). As always, I only write about brands I personally enjoy, believe in and endorse whether a post in sponsored or non sponsored.